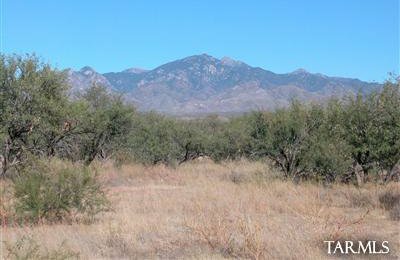 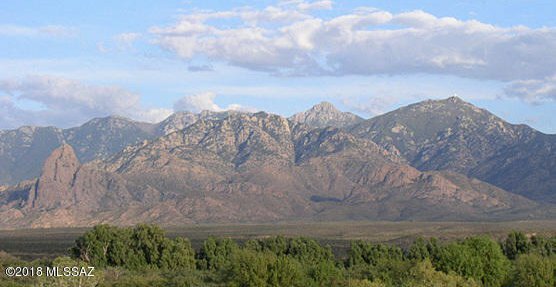 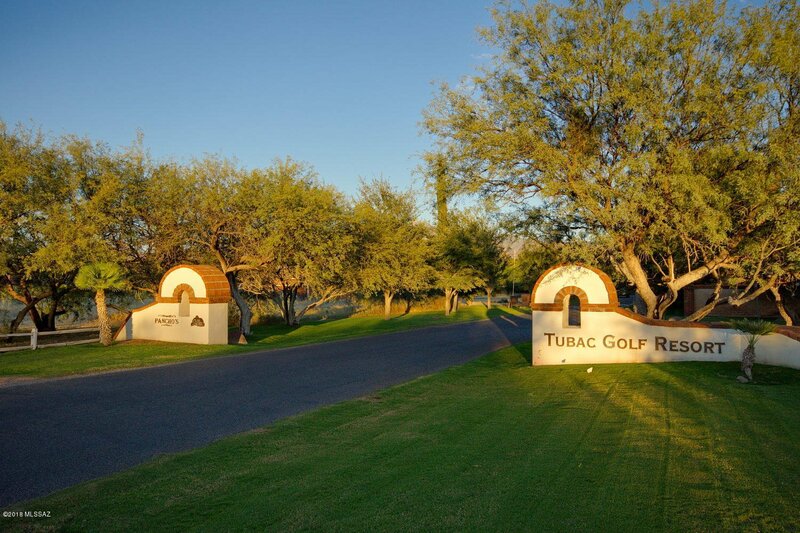 Beautiful views and building sites for your new home within the Tubac Golf Resort community. 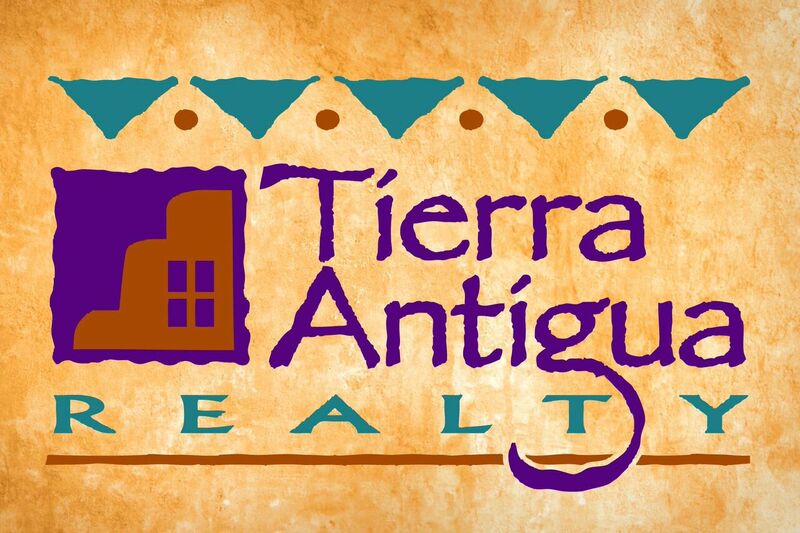 Build now or later with builder of choice. 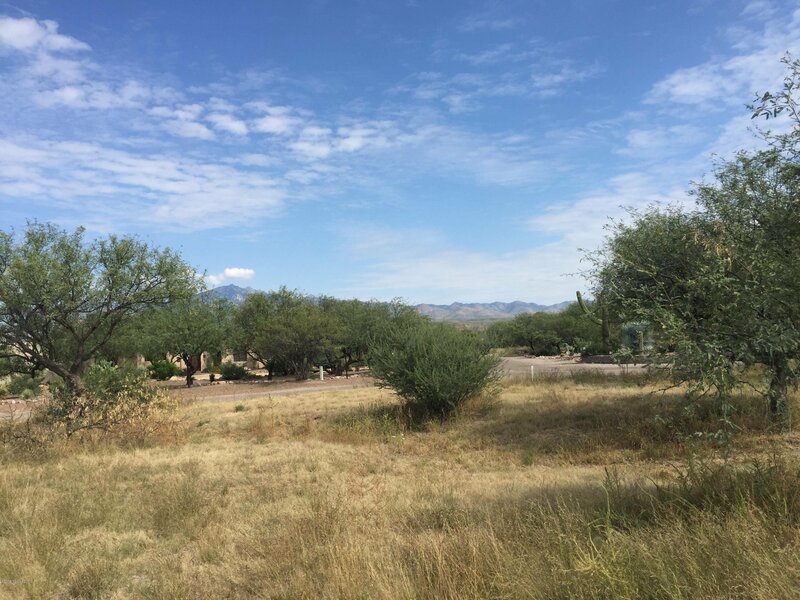 Please call today for more information and to schedule your showing!